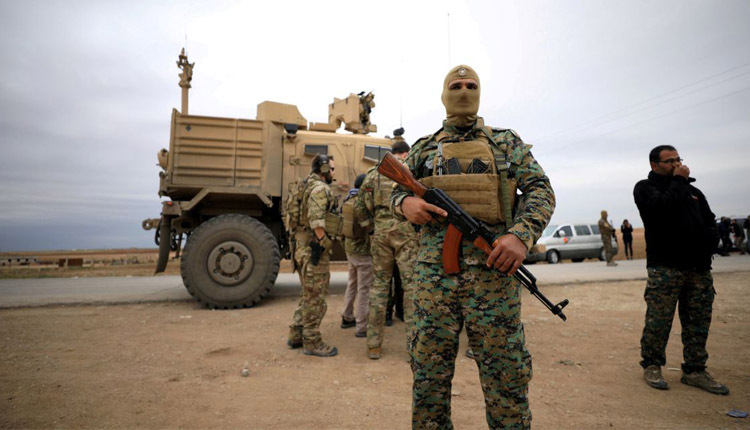 U.S.-backed Syrian Democratic Forces (SDF) started an assault on Saturday against Islamic State’s last enclave in the part of Syria, where the U.S.-led coalition has been supporting operations against the group, an SDF official told Reuters. “The battle was be launched in the evening and its mission eliminated the last remnants of the terrorist organisation,” Mustafa Bali, the head of the SDF media office, said, describing it as the “last battle”. He said in the last 10 days SDF fighters had handled the battle “patiently” as civilians were evacuated from the besieged enclave comprising two villages near the Iraqi border. More than 20,000 had been evacuated, he said.